Even though we like to travel far, to dream of more or less exotic cities, turquoise lakes or beaches with palm trees in the middle of winter, to discover new civilizations or good food, sometimes we just need a few days to relax and to enjoy the winter season to its fullest. 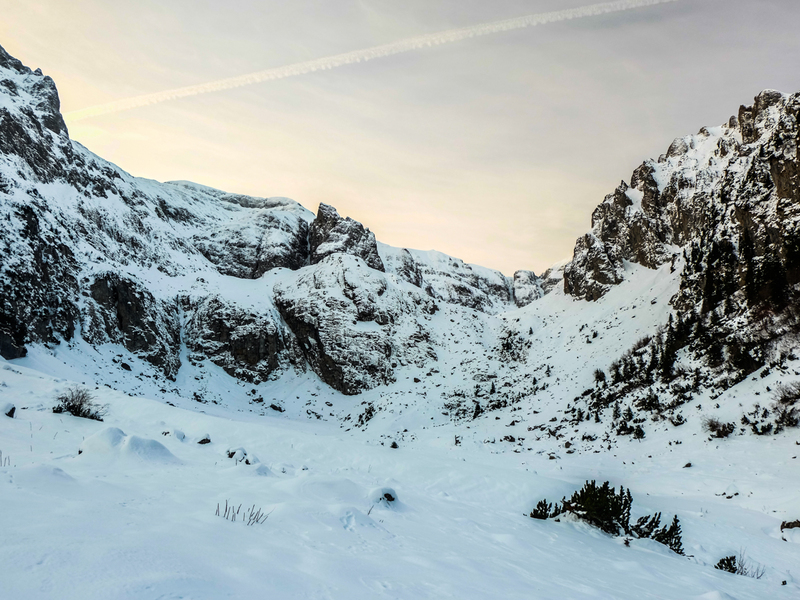 Without a doubt, the most popular travel destination in Romania during wintertime is the Prahova Valley. It’s where locals and foreigners love to go skiing or just to have some fun in the snow and then relax in the comfort of the many cabins and resorts that can be found in the mountains. 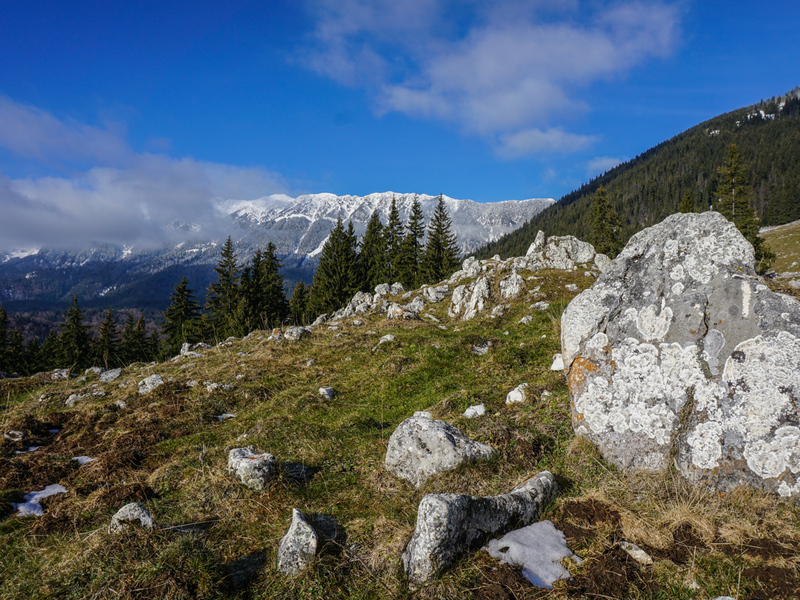 And as we’re in full winter season, here are some of the things you can do in Prahova Valley when you plan your trip here. During the past decades, besides skiing (or sledding) and, obviously trekking in the mountains, you could not do much. That is if you’re not the type of person who loves to relax by the fire with a glass of mulled wine. However, meanwhile, the offers diversified. A tourist destination should always diversify, innovate, and launch new attractions to entice all those who have yet to get acquainted with it. 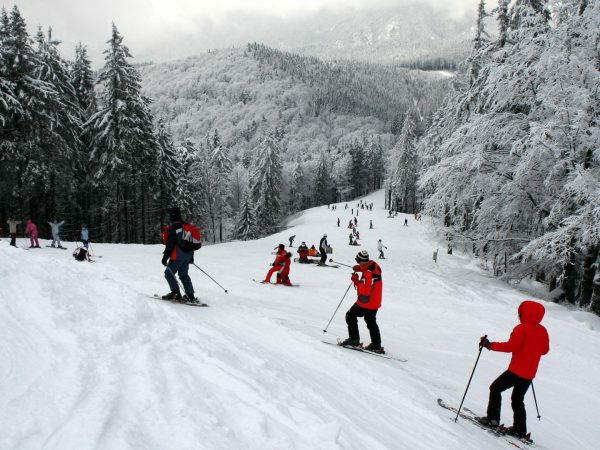 What to do during winter in the Prahova Valley? Obviously, the first attraction was and continues to be winter sports. 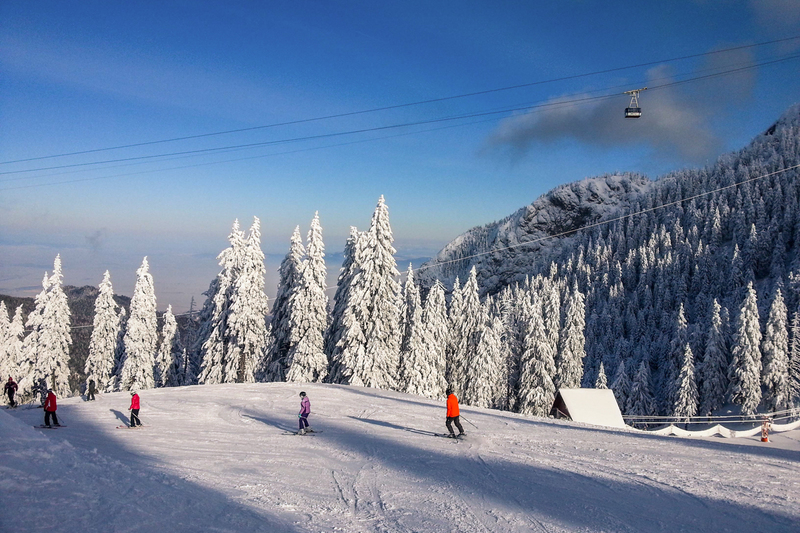 It’s not quite like skiing in the Austrian Alps, for example, but there are increasingly more slopes, equipped with a cable car throughout the entire valley, in Sinaia, Busteni, Azuga and Predeal. If you have a car, you can go on elsewhere every day. There are not only downhill slopes, if you take the cable car to the 2000 meters altitude, you can ski up the Bucegi Mountains, in the Sun Valley. Not only are the slopes ready for those who want to enjoy a ski holiday, but the view from the cable car is breath taking. Another option is to visit the castles that can be found nearby. 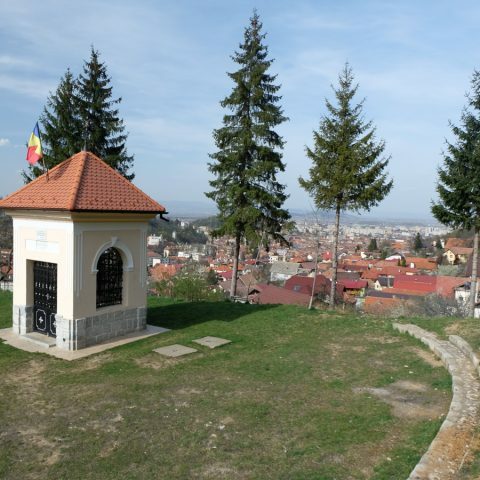 Prahova Valley has developed because of the Royal Family of Romania, namely by Carol I who came by, loved it and decided to build a castle to serve as the summer residence when the agitation in Bucharest became too atrocious for a man used to a cooler German climate. This is how the Peles Castle was built, then Pelisor built by his successor Ferdinand, with an Art Nouveau interior according to Queen Mary’s taste, and finally, Foisor, which can’t be visited, being a state residence. 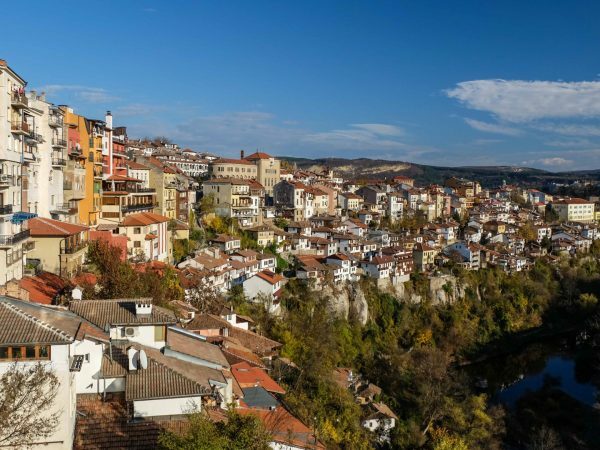 If you did visit Peles sometime, it’s time to revisit it. Since several years now, the upstairs rooms, which have been closed to the public, are now open, so you can discover the private “universe” of the Royal Family: bedrooms, living rooms or bathrooms, not only formal areas full of fast. They are quite similar to the rooms of the Pelisor, but on a larger scale. And speaking of castles, know that it’s worthwhile visiting another castle found in the valley, which was recently added as an important tourist attraction: the Cantacuzino Castle in Busteni. 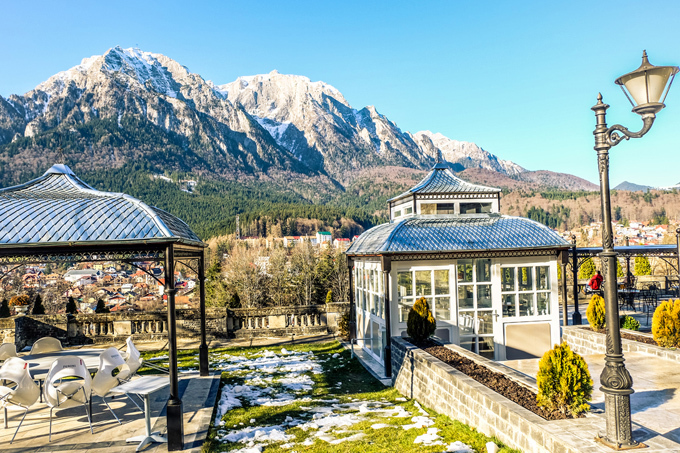 It’s a pleasure to drink a glass of wine on the terrace of the castle, admiring the incredible panorama of the Bucegi Mountains, not to mention that the castle itself is worth visiting. It’s not a large castle, just a few rooms, some were damaged by the communists, but you will find a small treasure of architectural and Romanian history. 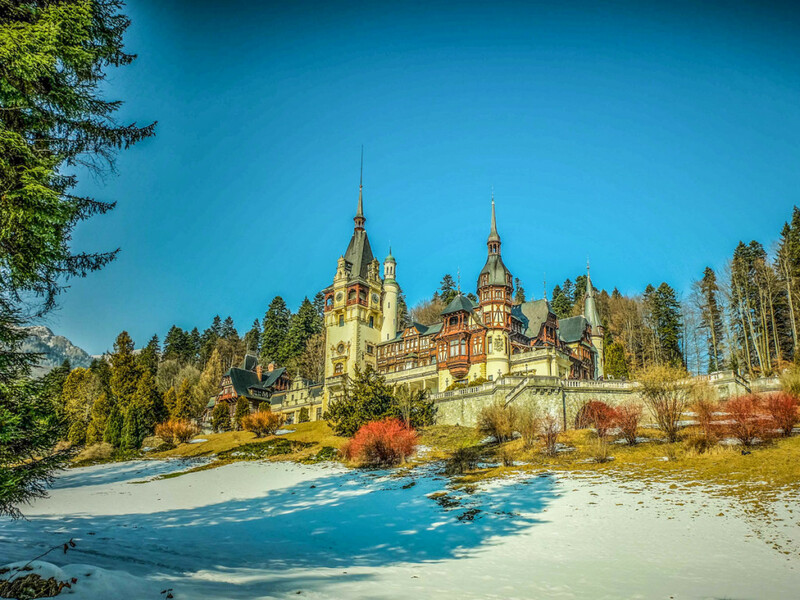 And if you’re interested in history, you should know that the history of the Prahova Valley didn’t begin with king Carol I and the Peles Castle. In Sinaia, near the castle is the Sinaia Monastery, which gave the city its name. 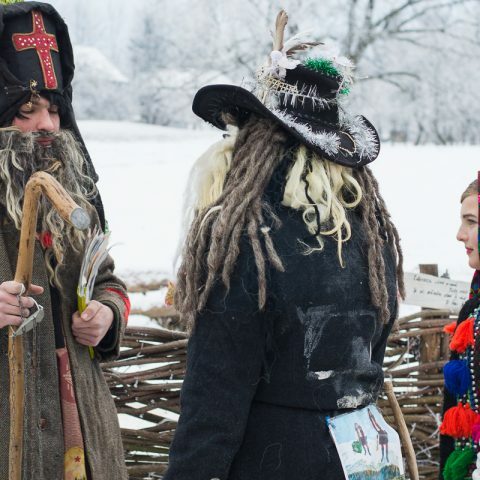 Mihail Cantacuzino built the monastery in a wilderness area in 1695. The name comes from the Sinai Peninsula, where he traveled and visited the Monastery of St. Catherine, found in the middle of the peninsula. Apparently, while being there, Cantacuzino promised to build a monastery similar to it when he got home. Although the monastery and the location are very different from the St. Catherine monastery, it doesn’t really matter. Cantacuzino kept his word and built a church that can be visited even to this day. 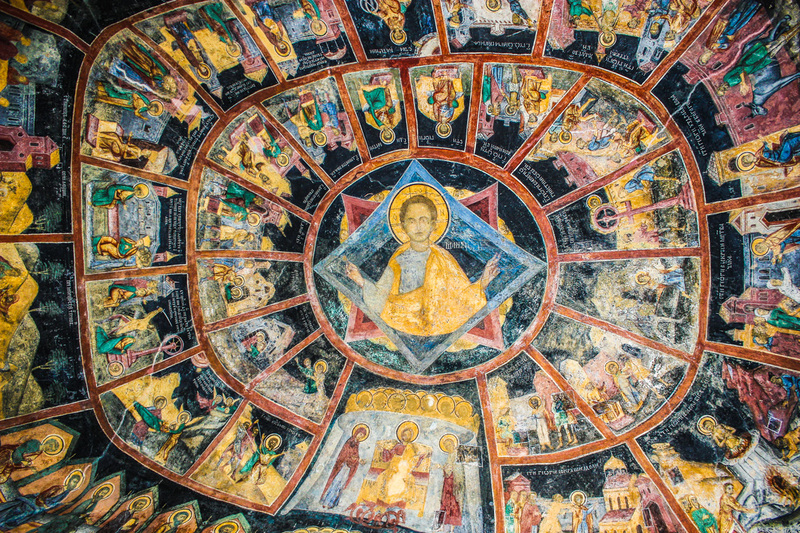 In fact, you have to enter the monastery, not just the new church built a few centuries later by King Carol I, and, after passing in the second courtyard, you will find the original church which has more than 300 years of existence. After years and years, the Sinaia Casino, one of the famous royal buildings in Sinaia, was reopened to the public. 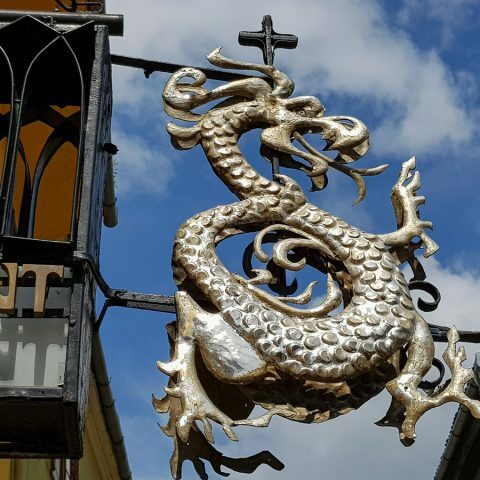 You can visit, but not every day, and you can find the schedule with the visiting hours in front of the building in the central park of Sinaia. Obviously, you can’t overlook the mountain trails – from Babele to the Cross and Omu – or even simpler, Clabucet, even during winter are worth the hike. Just don’t venture elsewhere, because the mountain won’t forgive no one, especially, during winter. For example, consider that the beautiful trail from the Jepilor Valley, at Caraiman Cabin to Sinaia is closed during winter. If you decide to go trekking in the mountains, it’s best to have a guide with you, as safety is not something that should be taken lightly. 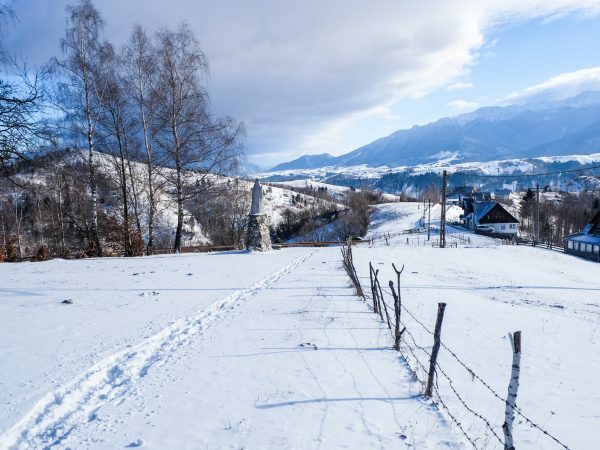 Considering all this, it’s easy to see why the Prahova Valley is such a popular winter travel destination in Romania, so you should include it on your bucket list for the future.